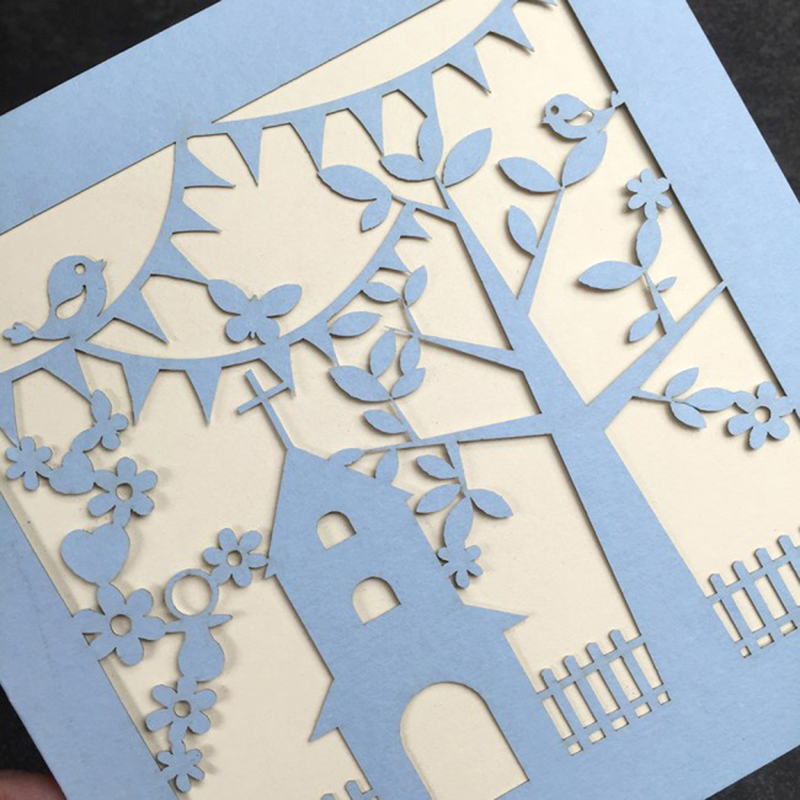 Our team have been designing and creating bespoke stationery for Over 30 years. 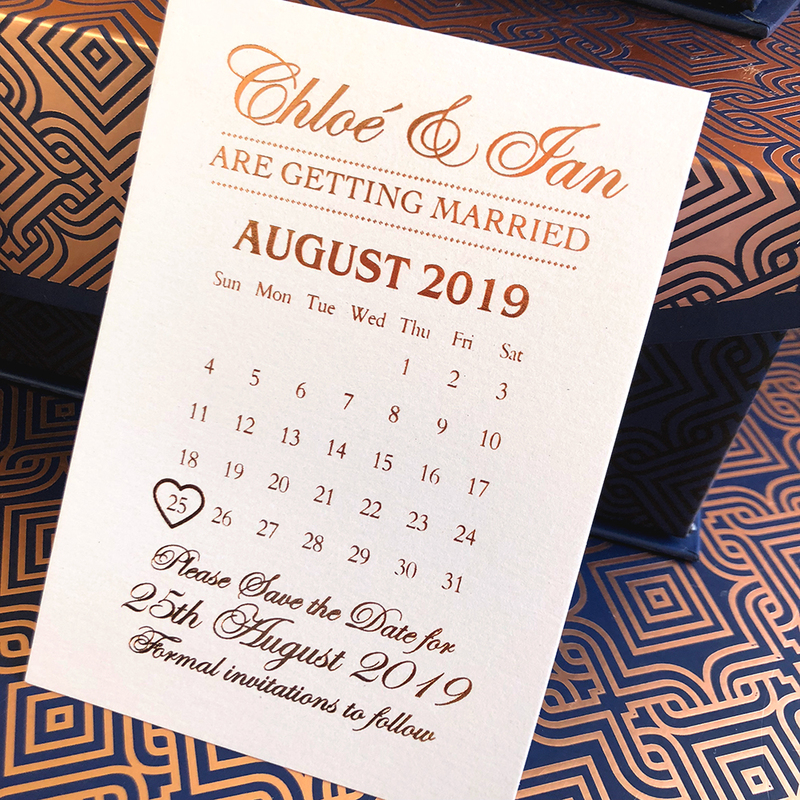 Here you will discover the largest range of invitations and stationery for culturally sophisticated weddings and events we have a wondrous display of pure-designs of stationery for all of life’s special occasions. We have grown to become one of the best and most inspiring invitation providers both nationally and internationally. Our luxury 3000sq ft showroom is located in the heart of the historic docklands in north Liverpool and is home to a mesmerising gallery of possibilities, where expert advice from a team of designers is on hand. 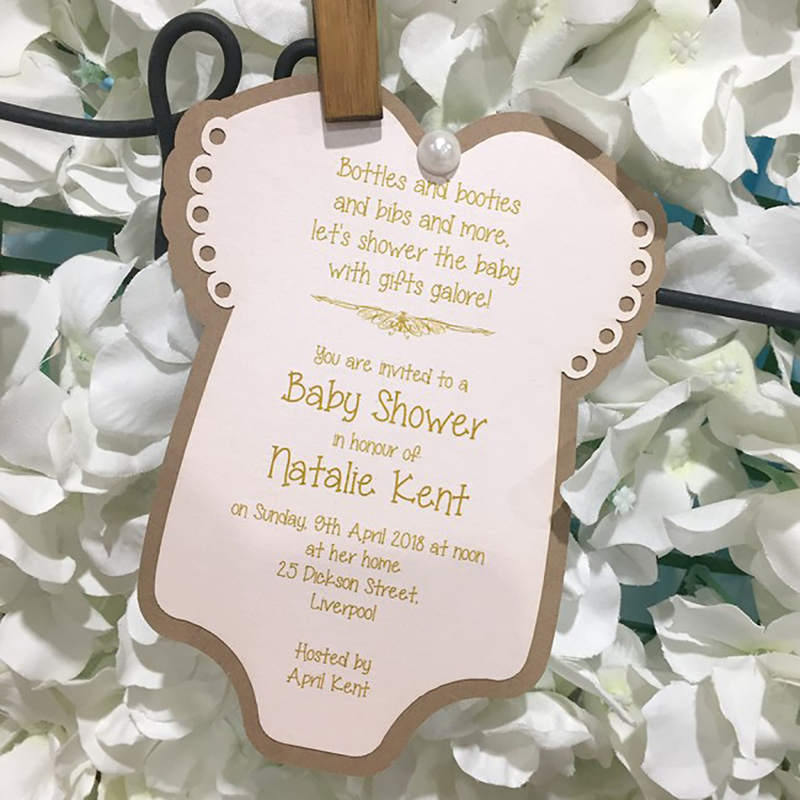 Here on our website it would be difficult for us to show every style of Invitation we have to offer so we have given you a gallery of selections all of which we have designed and printed in-house with our print technology, we deliver breathtaking styles such as; Lasercut, Metallic Foil, Mirror and Acrylics along with other techniques accompanied by the skills and knowledge our team have gained over the years being Led by award-winning and world-renowned invitation architect, Julie Maddocks, we listen carefully to your dreams, visualise your event and bring your ideas to life with concepts that lie beyond the horizon in wedding stationery design. 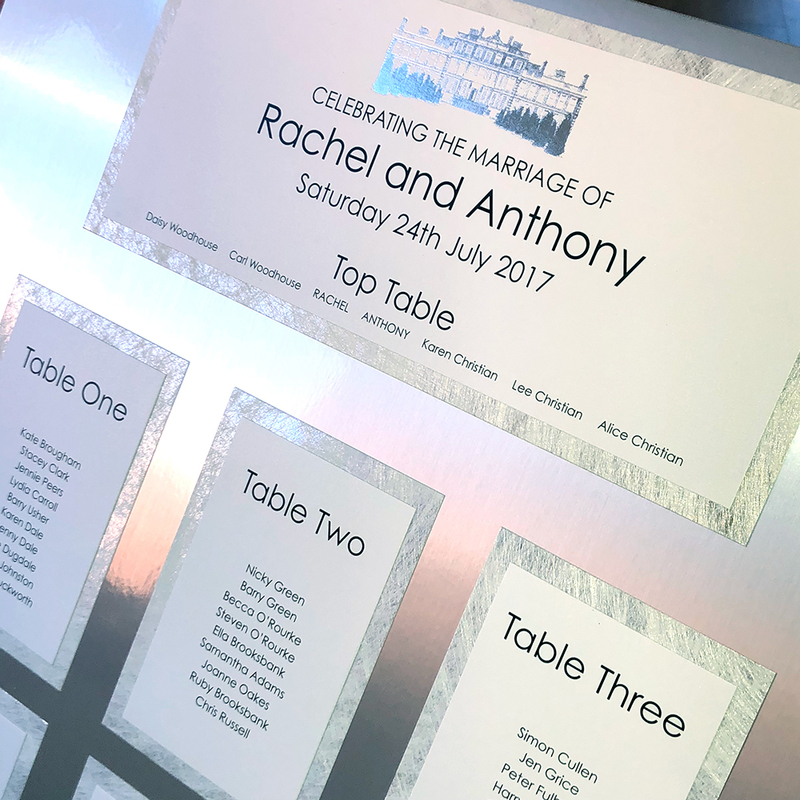 Our unique range of invitations and stationery are produced using the finest quality boards and embellishments we have sourced from around the globe, some of which are further enhanced by our metallic and coloured foils for that extra touch of elegance. 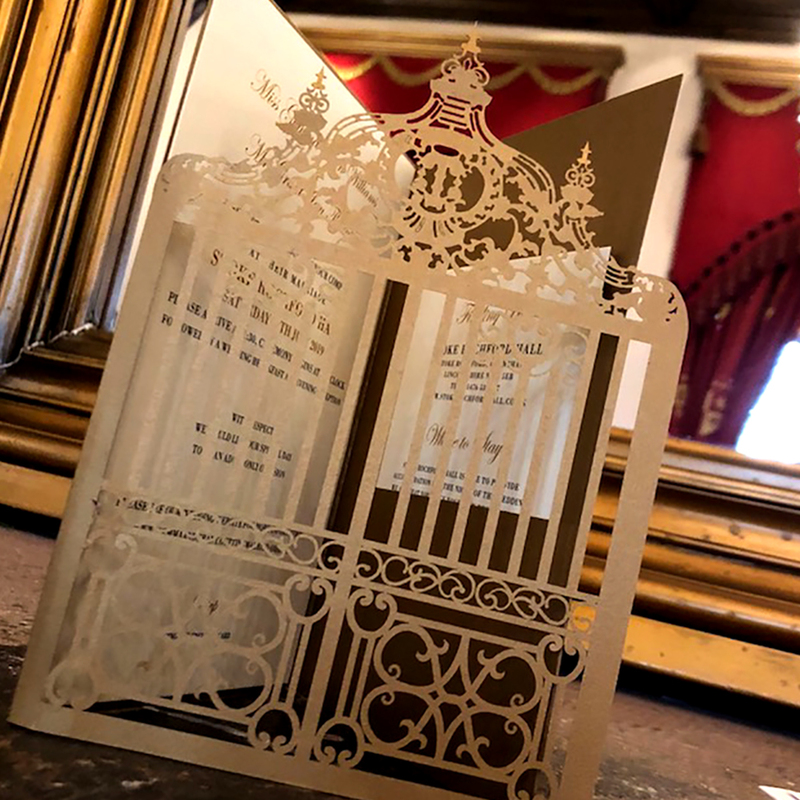 Our creativety allows us to design on trend invitations along with traditional invitations with a wide choice of hand-crafted finishes and the finest cards and papers sourced globally you can be sure your event stationery will be truly unique. Our bespoke designs are made to order, with a range of custom options making each one unique. Contact us to arrange your appointment at our showroom. 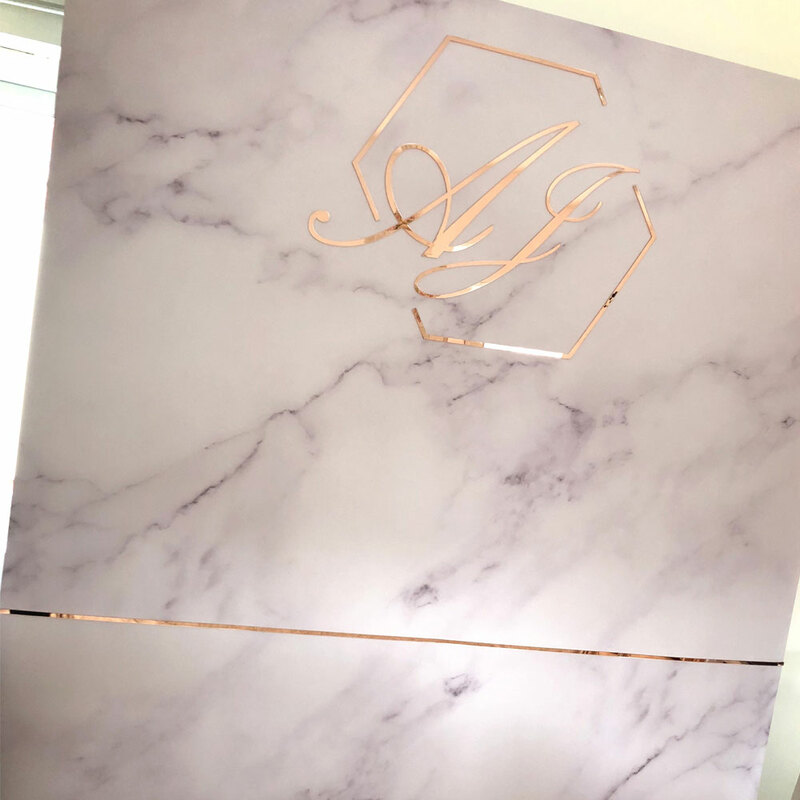 For our far away clients who are unable to visit our showroom in person, we offer Skype / Whats app consultations for your own personal virtual tour.